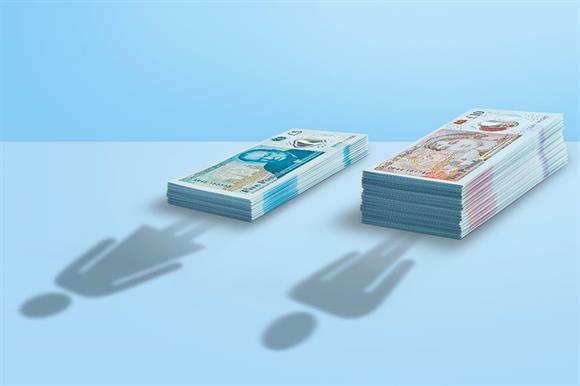 The Charity Commission has admitted that it published incorrect gender pay gap figures last year that suggested it paid women more than men in 2017, when in fact men were paid more on average. The correction came as the commission today released its gender pay gap figures for 2018, which showed that men working at the Charity Commission were paid on average 5 per cent more than women. Last year, the commission released data that purported to show a 6.9 per cent pay gap in favour of women at the regulator. But this morning the commission corrected the 2017 figures to show that in fact there was a 3.7 per cent gap in favour of men. A spokeswoman for the commission said the error was made by an external firm and largely related to miscalculations involving the regulator’s part-time workers. The spokeswoman declined to name the firm that made the error or the amount of money the commission paid it, but confirmed that a different company had produced the 2018 figures. "We are sorry for this error and are aware that other organisations have faced similar problems," the spokeswoman said. "The figures for 2017 now show a small pay gap in favour of men." The figures for 2018 also show that bonuses for men were on average 12.7 per cent higher. Women outnumbered men at the commission in all levels of the organisation, the figures showed. All organisations of more than 250 staff, including charities, have to publish a series of gender pay statistics on a new government website and their own websites by April every year. Helen Stephenson, chief executive of the Charity Commission, said: "While we are proud to have strong, visible female leadership throughout the organisation and have placed particular focus on diversity and inclusion among our staff, there is clearly further work to do and progress to be made. "We will seek to understand why there is a gap and what steps we can take to address it within the current civil service-wide pay requirements. I am personally committed to ensuring that the commission is an employer of choice where staff feel they are valued and are treated equally and fairly in all that they do."